A RUP LIFE: Growing Up Too Fast! 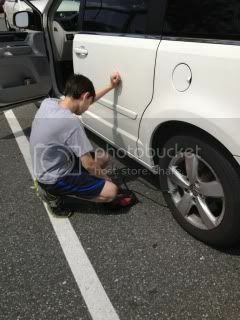 Thankfully my husband has taken time to teach my 12 year old all about filling the air in our tire!! (can we say homeschool teaching moment?) I was so proud when he said, " I got this Mom!" Of course life is never dull in Rupland! The portable air machine sucked the life of my car battery and we ended up with a dead battery! Thankfully my husband was working only 20 minutes away and was able to come quickly jump me. 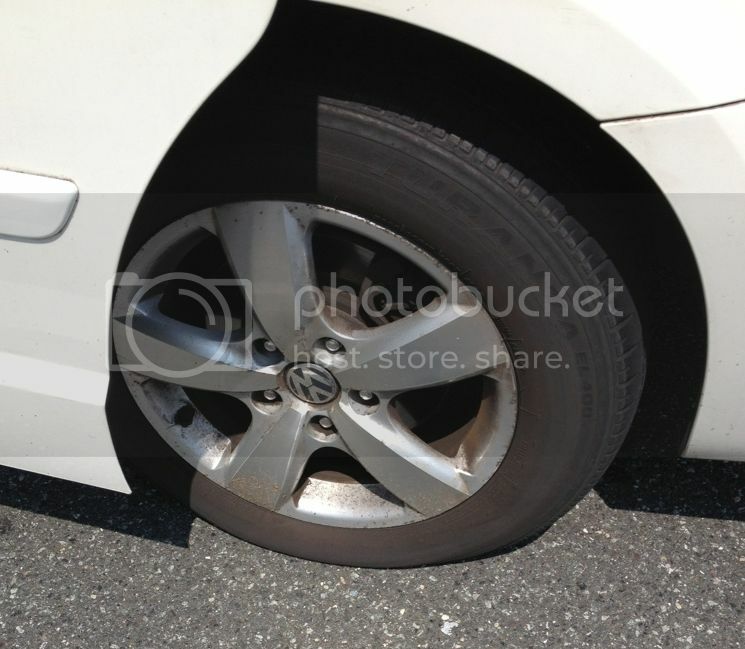 He also made sure the tire was good to go. Of course I was a little late to babysit - but my other cousin grabbed the kids and brought them to me which was wonderful too! It all worked out. God always takes care of us! Now - back to the title of this post - when did my little baby, my first born become a young man? He will be 13 this summer and I simply cannot believe how fast the time has flown by! I love how capable he is becoming! He helps with all chores, mowing the lawn and all. He is already a good 5 inches taller than me. I'm thankful that God has brought my boys home for school so that I can spend this last bit of precious time with them. It really is speeding by. Soon my first born will be in high school, then driving and then college, marriage.... and on his own! I hope he will know how special he is to me. Goodness these years are flying by too fast! Awww! <3 Makes me sad!